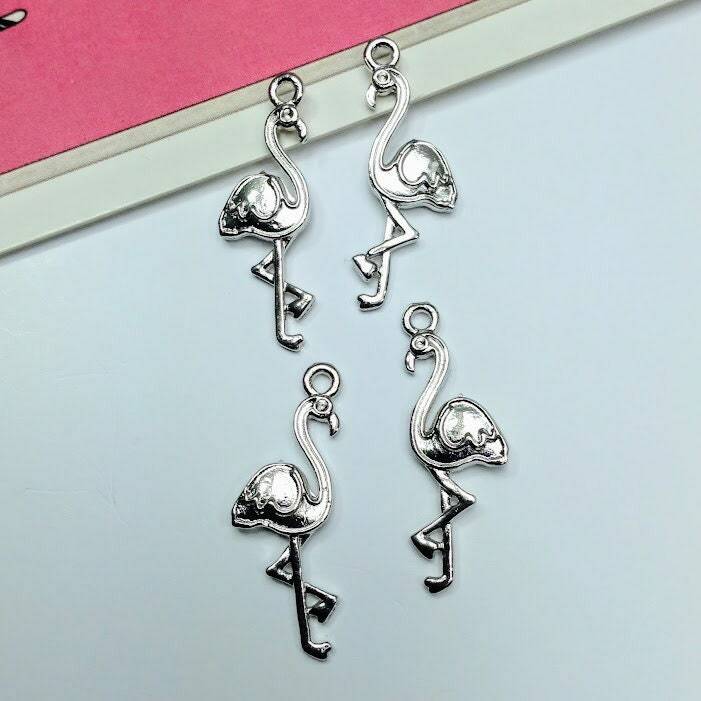 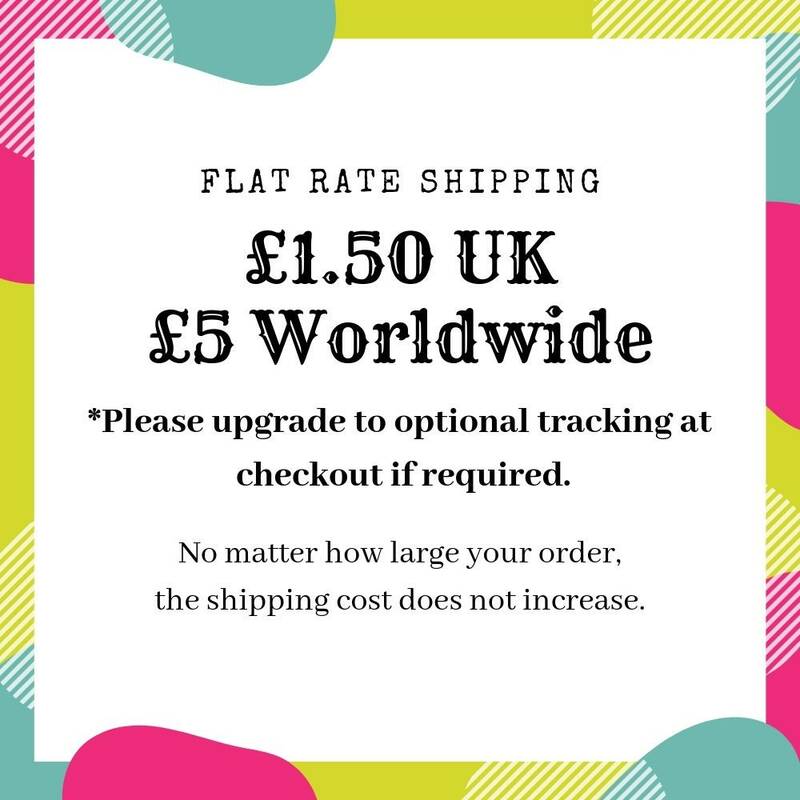 4 silver tone Flamingo charms. 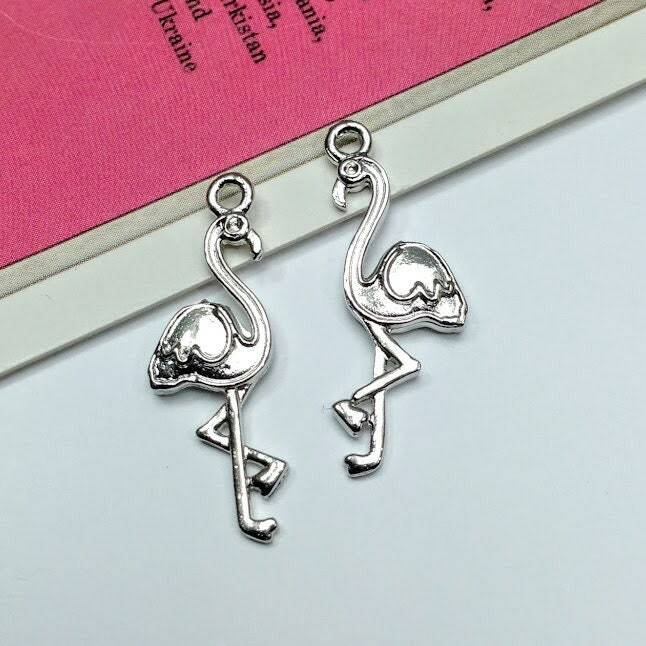 These glamorous bird charms are good for using to make earrings etc. 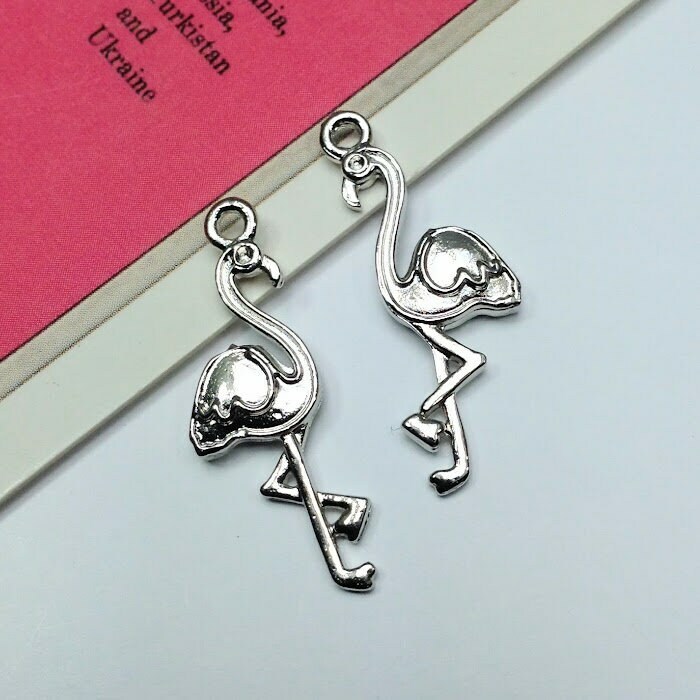 Detailed design, these are nice quality charms.